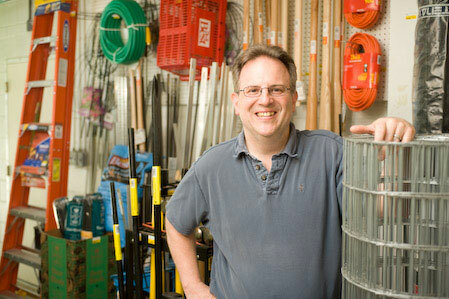 I am pleased to offer you Woodstock Hardware’s Small Business Wholesale Supply Program. This program guarantees great everyday discount prices on a wide range of supplies and products for your business. Plus, with 24/7 access to our Passcode Protected Customer Portal you have full access to all of your account information including favorite lists, PO’s, invoices, and statements. But our Program offers a lot more. For example; we will be happy to meet with you to develop a custom supply plan for your business. This plan will make sure you have the supplies you need when you need them. And don’t worry if you don’t see what you need in our Catalogs. We will be happy to create custom discount pricing for the supplies you need. So stop wasting your time and money running around trying to get the supplies and products for your business. 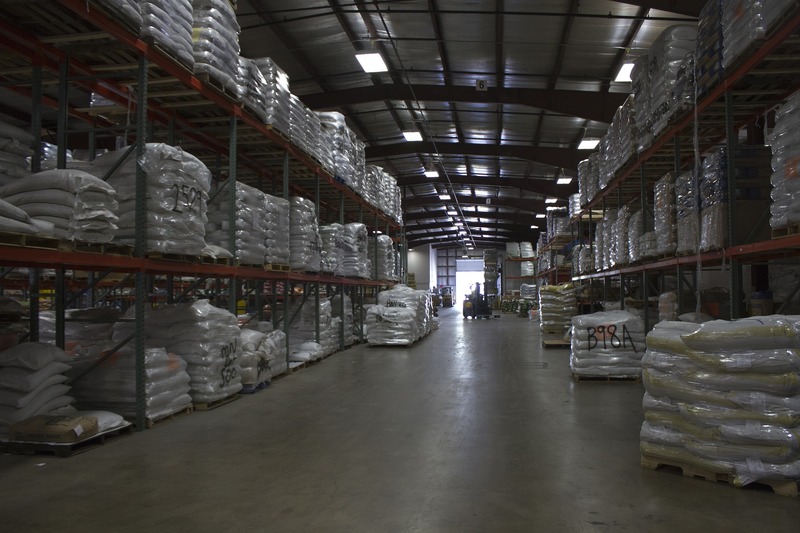 Let Woodstock Hardware’s Small Business Wholesale Supply Program start working for you today! To get started. call us at 845-679-2862, or email us at supply@ShopWoodstockHardware.com. Shop Local. Save Time. Save Money. We Guarantee It.